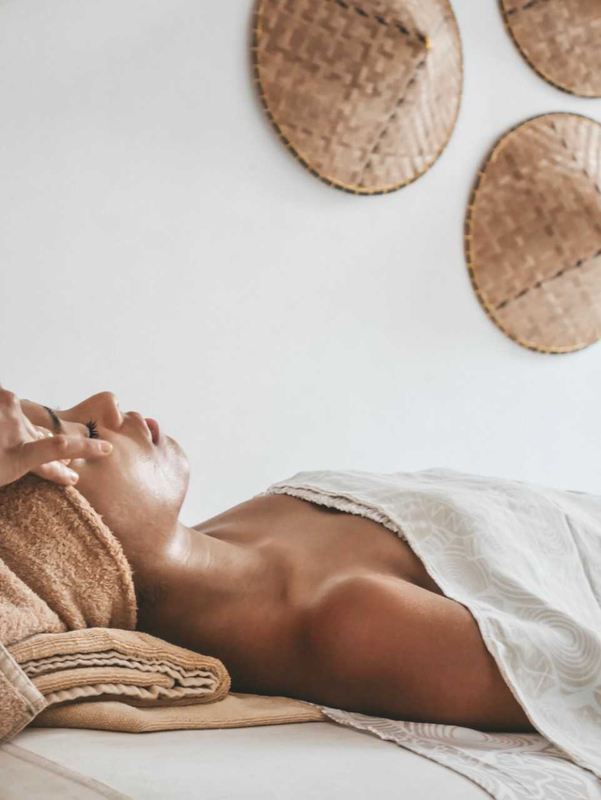 Zap your skin back to health with this Raw Facial. 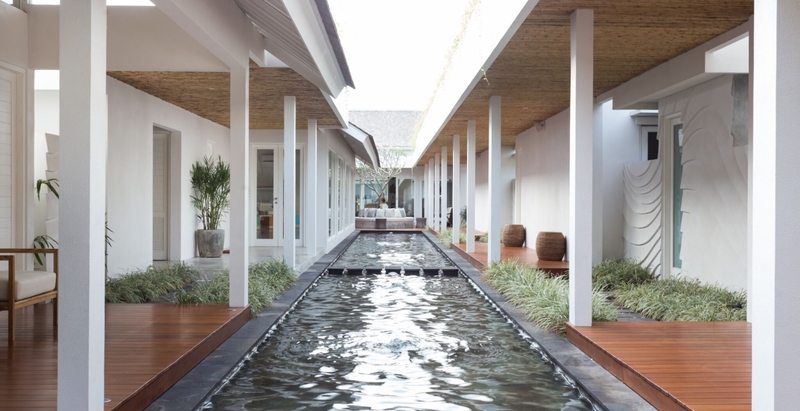 When in Bali, eat, pray, and zap your skin back to health with this cooling Raw Facial inspired by the island’s natural beauty and its daily fresh produce. Within its beautiful contemporary space, Spring Spa harnesses the hidden power of raw vegetables and fruit enzymes to offer this skin-enhancing Raw Facial. A delicious winner indeed. This Spring Spa delight starts with a facial massage using tea tree essential oil to increase circulation and relax facial muscles. Then, a nourishing mask using a combination of raw vegetables and fruit enzymes from the humble papaya, which contains a potent antioxidant, removes dead cells and evens out discolouration, while aloe vera gives renewed skin that much desirable Bali glow. And finally, a shot of jamu, a turmeric-tamarind blend which anti-inflammatory properties work wonders on blemished skin and boost the immune system. This Raw Facial also comes in a charcoal version with Takesumi-activated bamboo, reflecting the unconventional spirit of Spring Spa. 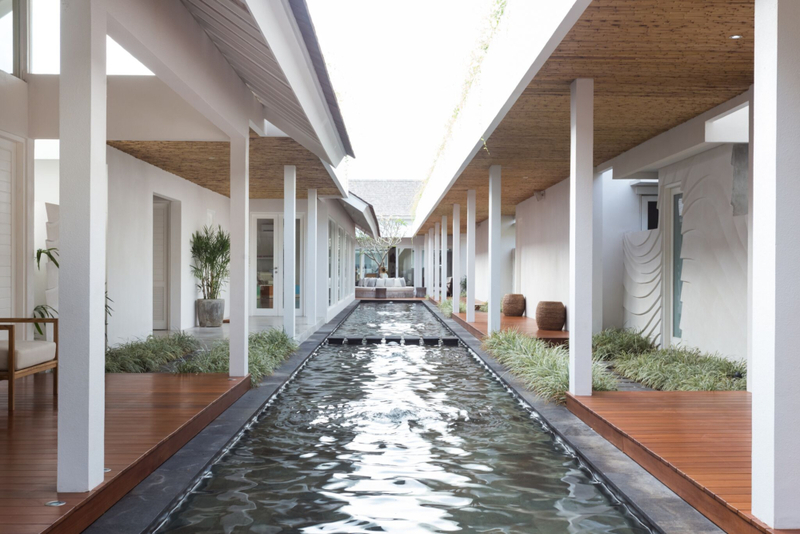 Beat the Bali heat and find a cooling respite in the bohemian hideaway of Spring Spa, which fuses beauty, design, and lifestyle effortlessly, and wile away the hours at the health bar and DJ booth post-treatment for a truly rejuvenating experience. The​ ​thoroughly​ ​modern​ ​actress​ ​on​ ​motherhood,​ ​women’s​ ​rights,​ ​and the​ ​beauty​ ​of​ ​imperfection.